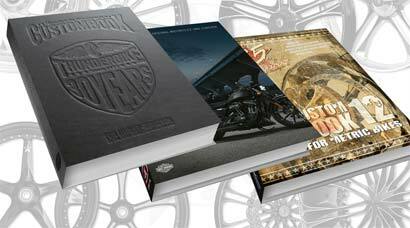 The road provides plenty of nasty elements that can be potentially damaging to the finish of motorcycle wheels. 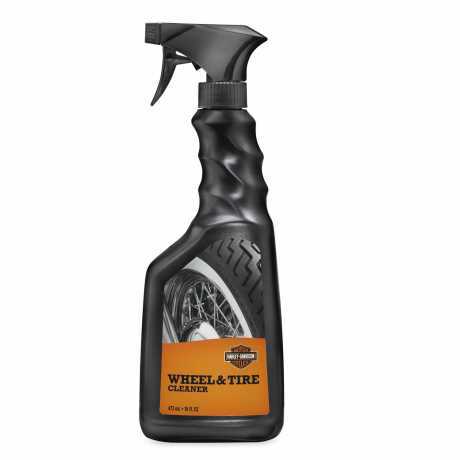 Wheel & Tire Cleaner safely removes brake dust and road grime from wheels, tires and whitewalls in seconds. 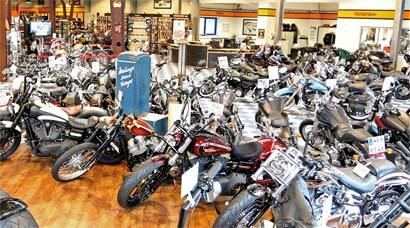 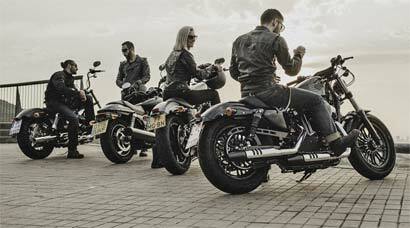 Also recommended for cleaning Harley-Davidson black-coated exhaust pipes and mufflers.